Hey Everyone! I'm excited to announce the first reading challenge that I'm doing for 2015 (and also the first ever reading challenge on this blog!). So the lovely Mel over at The Daily Prophecy is hosting the Fairytale Retelling Reading Challenge 2015. I'm really excited to be taking part as retellings have never been something that I'm looking forward to read and they're never books that I'd usually buy, however, the amount of retellings on my TBR list is growing so this is the perfect opportunity to finally get into them! The challenge runs from January 1st – December 31st 2015. 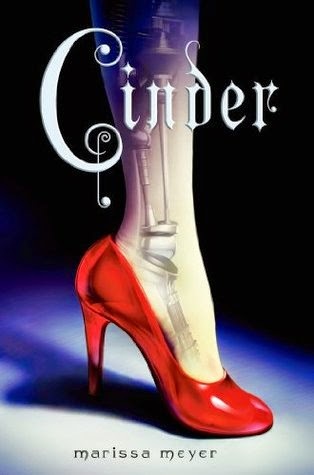 The goal is to read fairytale retellings, but if you want you can also pick other retellings. It’s up to you what you count as a fairytale. 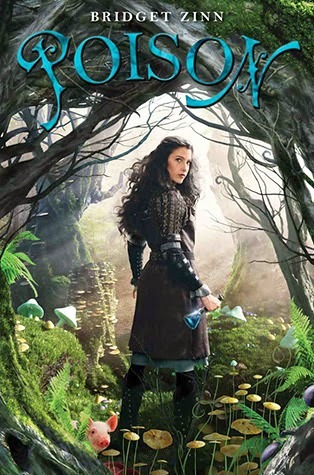 Here are a couple of books you can pick from:my bookshelf with fairytale retellings and Fairytale lists on Listopia. You can read Middle Grade, Young Adult and Adult books for this challenge. Obviously, the book doesn't have to be published in 2015. -Prince Charming: 1 – 4 books. -Magic mirror: 5 - 9 books. -Big bad wolf: 10 – 15 books. -The wise princess: 16 – 20 books. -Wicked fairy Godmother: 21 – 25 books. -Bluebeard: you are killing it! 26+ books. Every beginning of the month I will make a link-up post where you put all your reviews in and they will have fun/informative introductions. It’s not a promise, but there might be challenges. I'm aiming for Big Bad wolf because yes, it's a cool name and I don't know, I just feel like aiming high with this one, to see how well I can do when there's a bit more pressure on me. 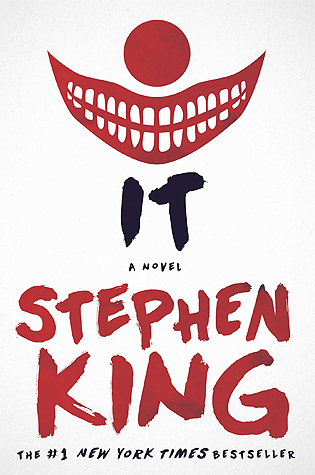 Look out for my reviews of some of the books I hope to be reading in 2015 for this challenge. These are not all of the books I'm planning on reading. 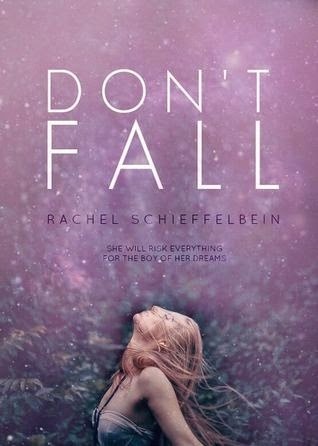 Some of these stories have sequels so I will hopefully be reading some of those and if I don't like a book there are some more on my TBR that I can swap them out for. Thanks for joining! :D Good luck in becoming the Big bad wolf! Poison and Hook's revenge are adooooorable and Cinder is really good. 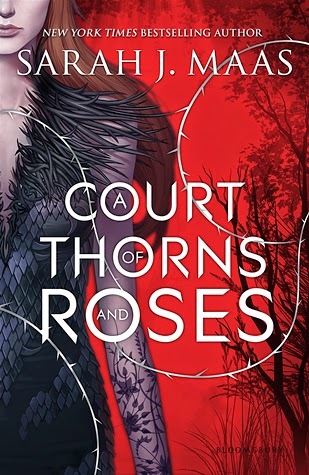 I can't wait for A court of thorns and roses. I am going to do the challenge too! I love me some re-tellings!